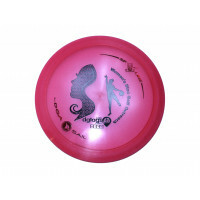 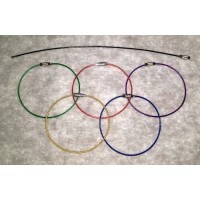 For the first time ever, a world-wide disc golf bag tag just for women! 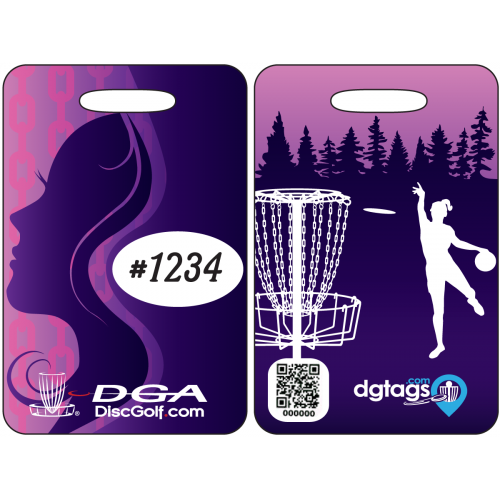 dgtags.com and Women's Disc Golf Outreach (WDGO) have teamed up to help get the women of disc golf more involved and connected. 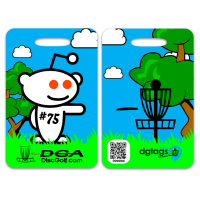 Each tag has it's own unique number and QR code just like our open class "dgtag". 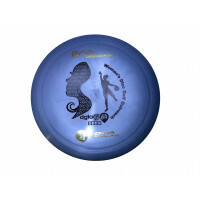 Find women near you to challenge on our website and soon to be released app. 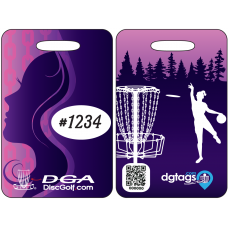 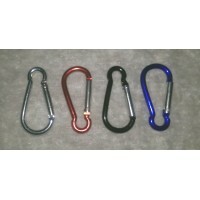 25% of the sale price of all WDGO items goes directly to WDGO, so being part of this unique bag tag will also directly help more women become involved in disc golf.